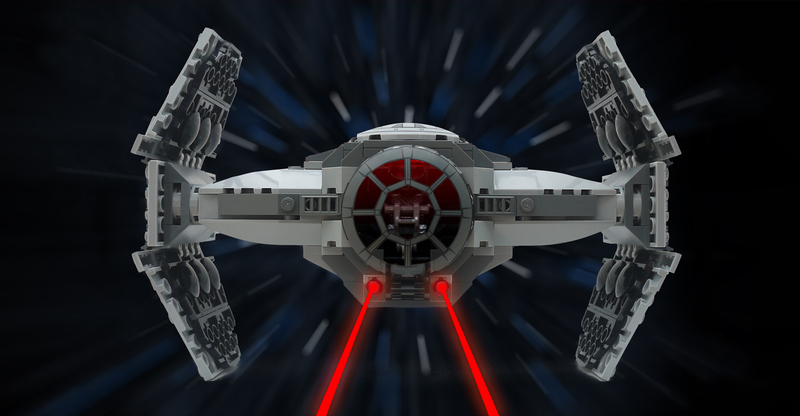 A brief break from our Elves coverage to look at a Star Wars set: 75082 TIE Advanced Prototype in the hands of Jeremy Williams (Bricking It). Let’s start with an admission: outside of the six films, my knowledge of the wider Star Wars Expanded Universe is pretty limited. Thus I’m not too familiar with the Rebels series, so I’m going to judge this set on its own merits. And it stands up extremely well. (Except that it doesn’t actually stand up very well at all, owing to those folding wings. But I’m getting ahead of myself). 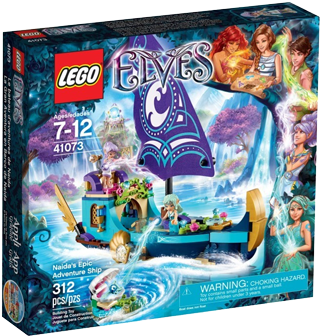 We continue our LEGO® Elves examination with a review of 41073 Naida’s Epic Adventure Ship from Scott Barnick. For me, the LEGO Elves theme has been one of the most impressive surprises of the 2015 lineup. With the success of LEGO Friends, more girl-focused themes were of course inevitable, and I’ve been saying for a while that the next step in that direction should be a girl-focused fantasy theme. But I was not prepared for how profoundly the LEGO Elves theme would appeal to me personally. The theme is as magical and character-driven as some of my previous favorite themes like LEGO Ninjago and LEGO BIONICLE, but also brings with it an otherworldly color palette, ornate design language, and a world inspired by both traditional European fairy tales and more modern fantasy stories. 41073 Naida’s Epic Adventure Ship offers a great taste of the theme’s design as well as its adventurous spirit. 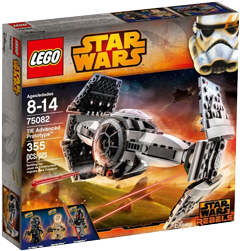 Like all the Elves sets, it is aimed at a slightly higher age set than LEGO Friends or LEGO City — in this case, 7–12 years. And not only is Naida’s Epic Adventure Ship a stellar set design, but also a treasure trove of new and rare parts in various colors.